The closest and well-preseved water town to Shanghai, Zhujiajiao, is a worthy choice to escape the skyscrapers and hordes of Shanghai. Lost yourself at Zhujiajiao - walk on the arched stone bridges and side streets and sip a coffee at kooky cafes. 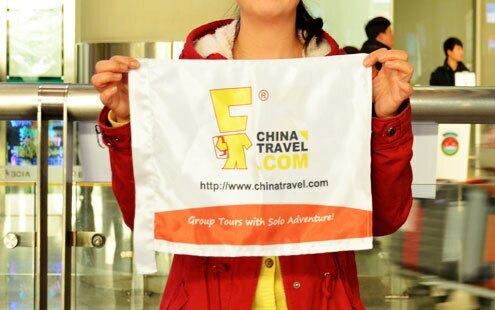 Upon your arrival in Shanghai, our guide will meet you at the airport. An hour&apos;s drive by our private car/van will take you to your hotel. The rest of the day is free for you to rest or explore. Dinner is at your own arrangements. Visit the sights and experience local people&apos;s life by subway. Our first stop is the most famous and busiest shopping street in Shanghai - Nanjing Road. Surrounding is the People&apos;s Square which is the largest public square in Shanghai and has become a symbol of modern Shanghai. 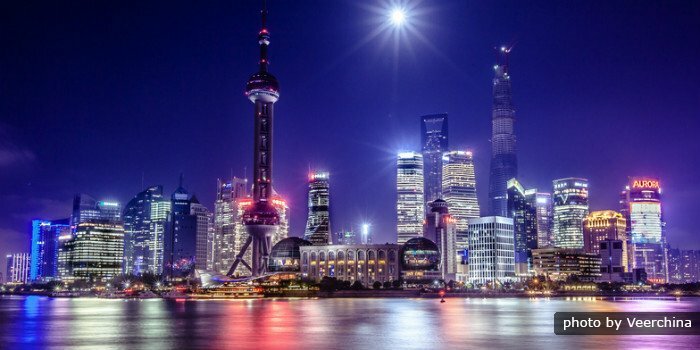 Move on to Shanghai Museum which showcases numerous exhibitions such as bronzes, sculptures, ceramics and porcelain, paintings, calligraphy, seals, jade, coins and furniture. After lunch at a great local restaurant, continue to visit Yuyuan Garden, which was a private garden demonstrates the architecture and design style of China’s classical gardens. The last stop - Xintiandi should be the highlights today. It is a fashionable pedestrian street composed of historical Shikumen and modern architecture style. 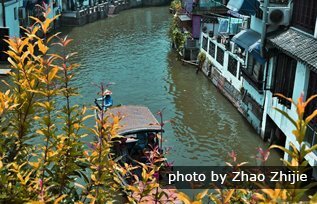 An hour&apos;s drive will take us away from the city&apos;s hustle and bustle and we will get to Zhujiajiao Water Town. Zhujiajiao has a history of 1,700 years and is the best-preserved among the four ancient towns in Shanghai. Unique old bridges across bubbling streams, small rivers shaded by willow trees and houses with courtyards together make the town a charming and tranquil land. Enjoy your leisure time at Zhujiajiao and we will drive back to city after lunch. Visit the tallest tower in Asia - the oriental Pearl TV Tower and get a bird view of the city. 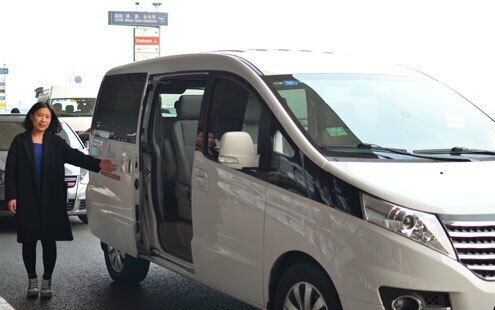 You will be transferred to the airport to board on your flight and your Shanghai tour ends. Wish you a pleasant journey home and thank you for using Shanghai Highlights.